Every body knows that fluoride is in our water. 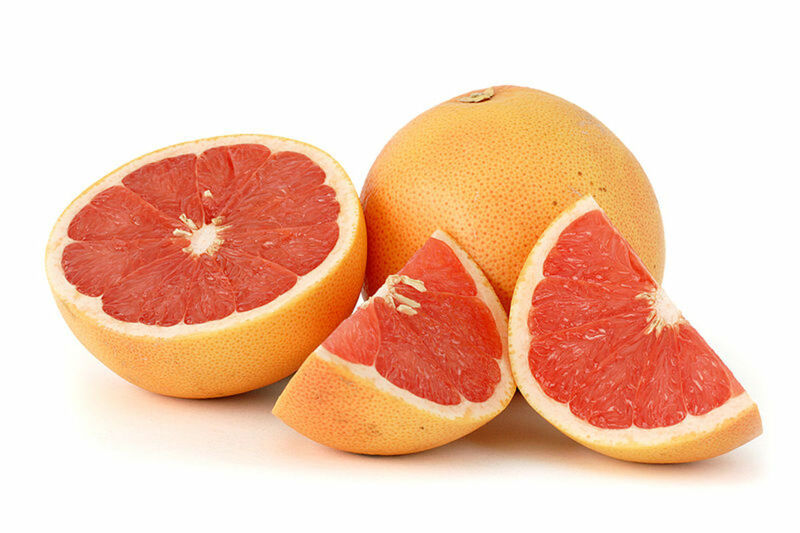 We don't question it because it is said that it helps our teeth. 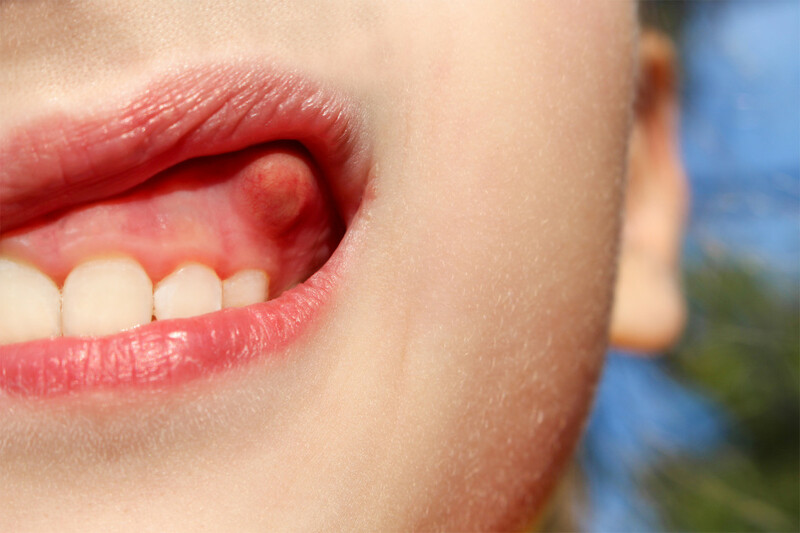 A large chunk of Americans have tooth decay (90% to be exact.) Dental Fluoridosis, is when the modeling in the teeth turn white/brown, happens to 41% of Americans. Have you ever wondered how much of a difference it really made over the years? From 1970 to 2010, places with fluoride in their water had the same tooth decay decrease as places that did not contain the chemical. 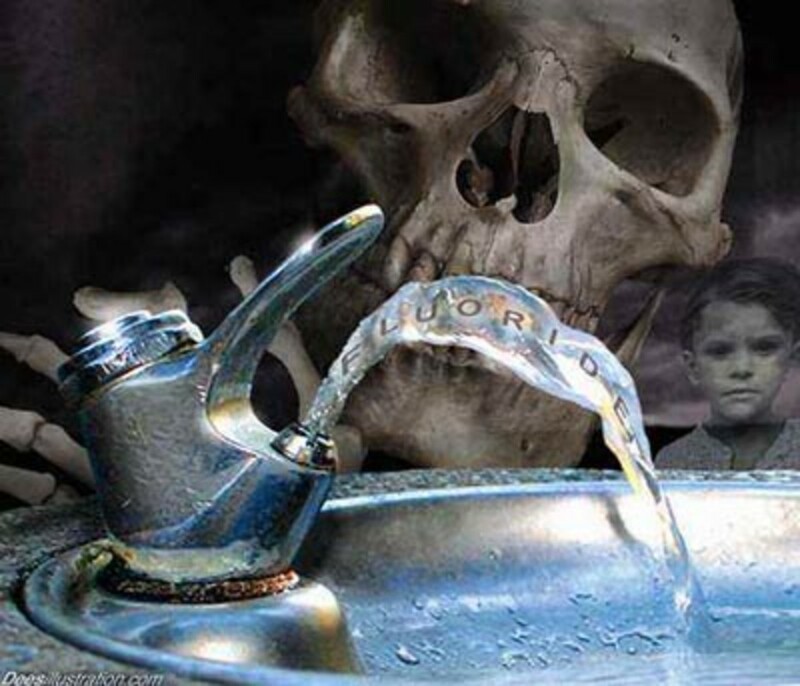 75% of our tap water is fluoridated. Fluoride is uncontrollably dosed to 210 million people daily. It is the most widely spread drug ever. Fluoride has no known biochemical role in humans therefore it is not a nutrient. Fluoride is a neurotoxin that is detrimental to the brain especially when in the developing stages as a child. Studies have shown that fluoride is associated with lower I.Q. 's, due to over exposing. 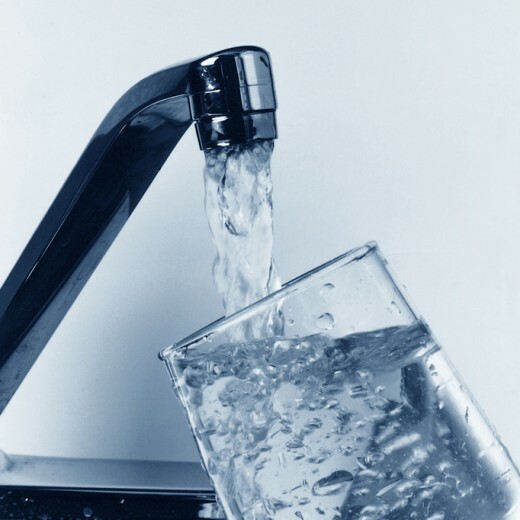 Fluoride, also impairs the thyroid function, which makes fluoride an endocrine disruptor. Highly exposed areas are nearly 2 times as likely for a person to report hypothyroidism to a doctor. Hypothyroidism is defined as an abnormally low activity of the thyroid gland, resulting in retardation of growth and mental development in children and adults. Fluoride is not a harmless chemical. Fluoride is a damaging poison. It is one of the most reactive chemicals on our periodic table. Often, it is used in making steel, Teflon, is part of the chemical equations of bombs (Sodium Fluoride), and in refrigerants there are fluorocarbons. Hexofluorosilic Acid (HSFA) is the chemical that is added to our water. It is the waste product of industry. HSFA is commonly scrubbed out of smoke stacks with tools called wet scrubbers. These wet scrubbers help to capture the HSFA. Containing arsenic, lead, mercury, cadmium, thalium, and radio-nuclides, HSFA is NOT pure. 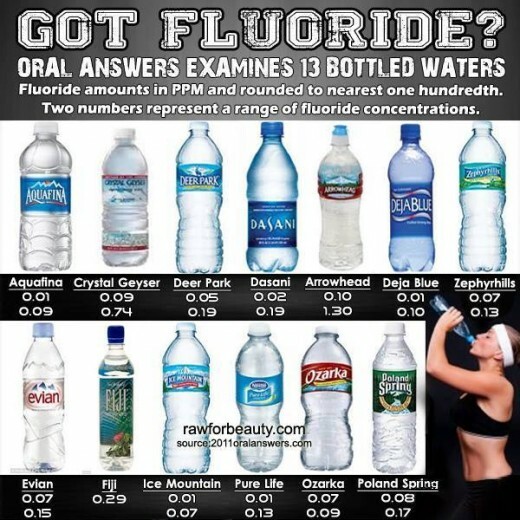 Do you believe that Fluoride should be in our water? 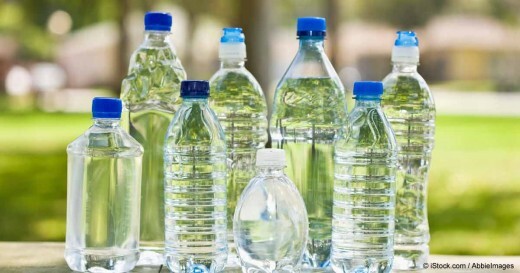 If this is a topic that is concerning to you, as it is to me, please check out this list of water bottle companies that do not contain fluoride in their beverage.